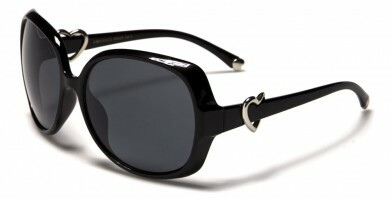 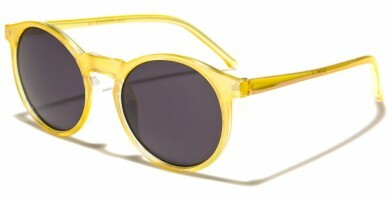 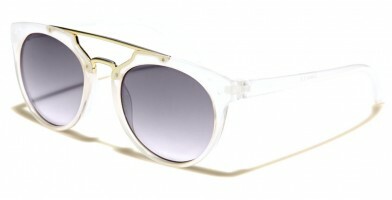 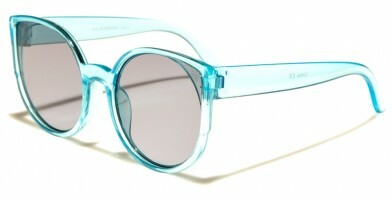 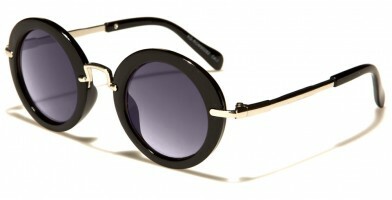 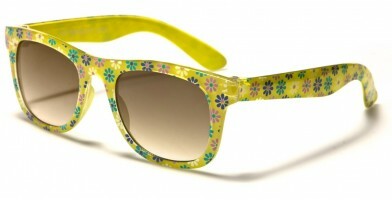 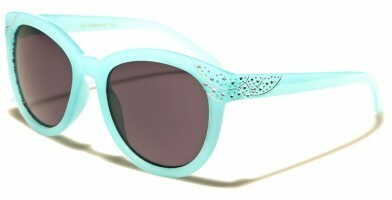 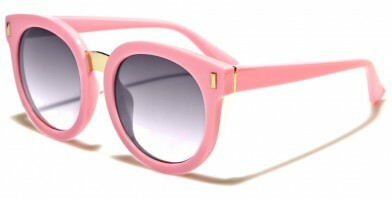 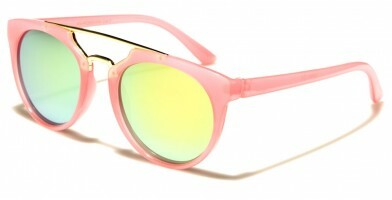 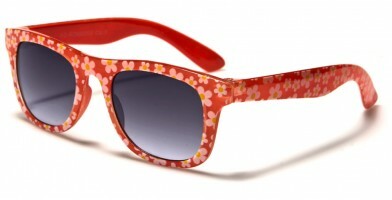 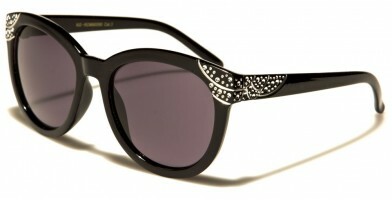 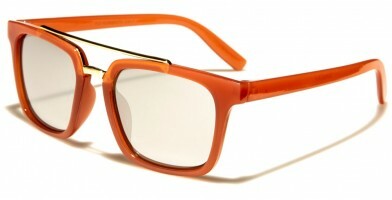 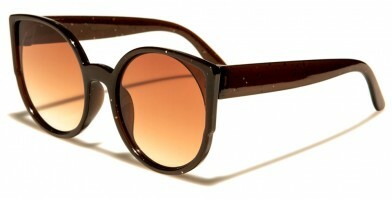 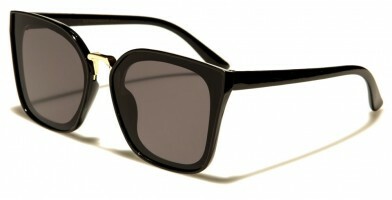 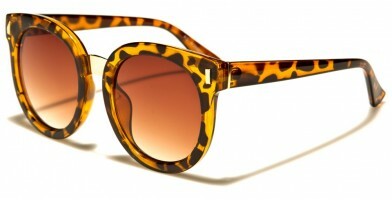 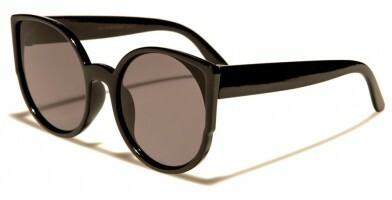 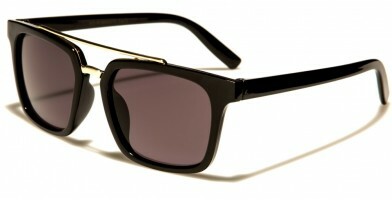 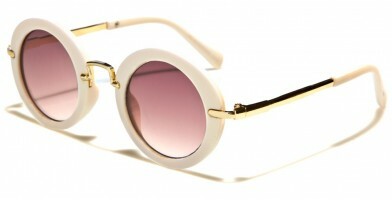 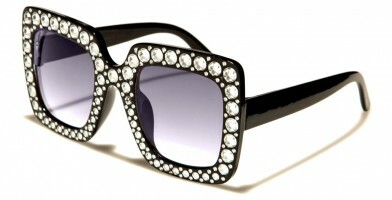 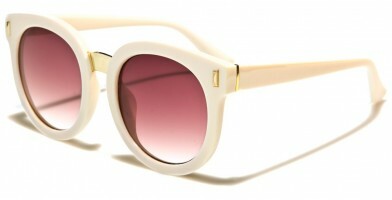 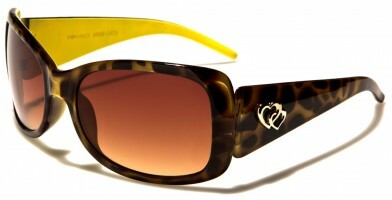 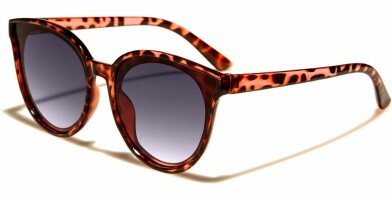 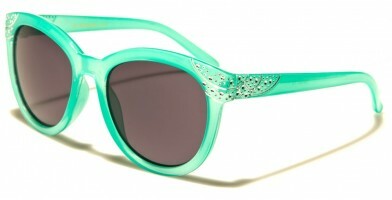 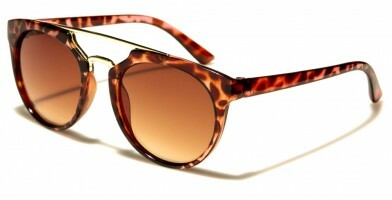 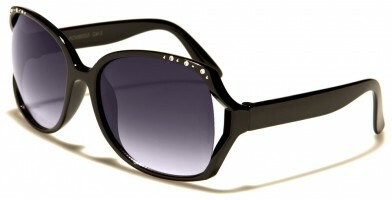 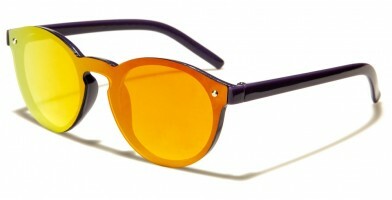 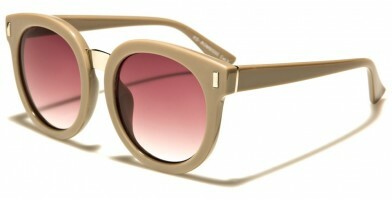 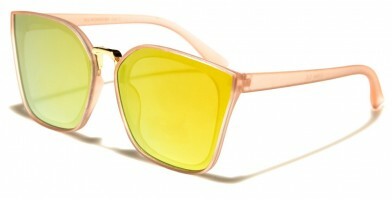 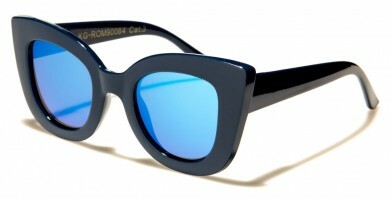 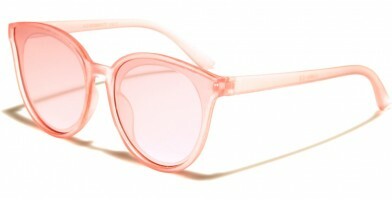 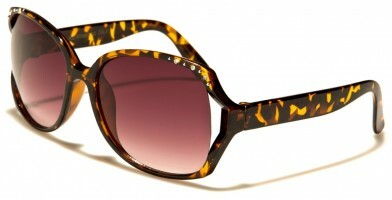 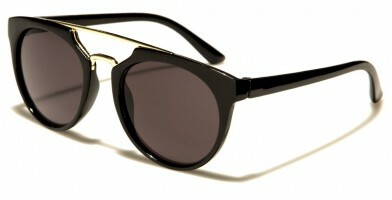 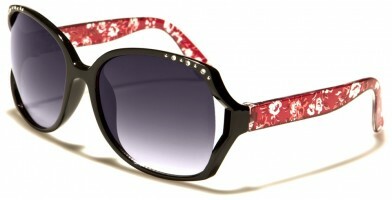 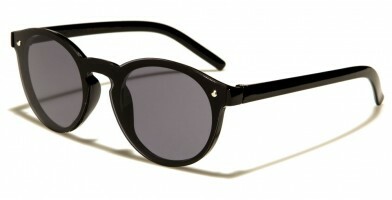 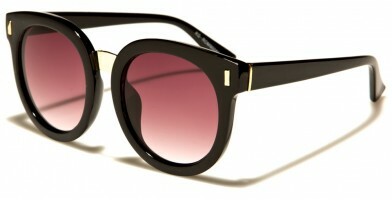 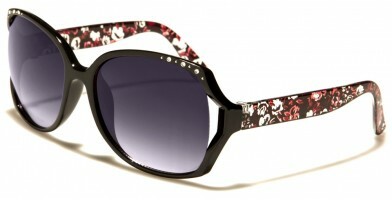 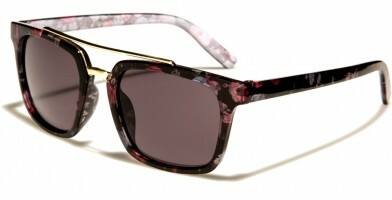 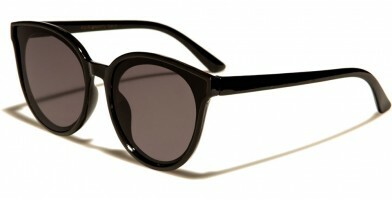 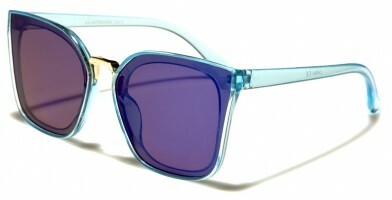 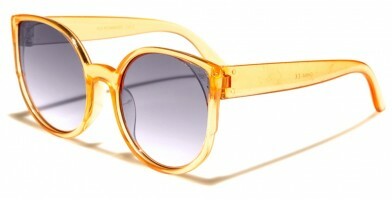 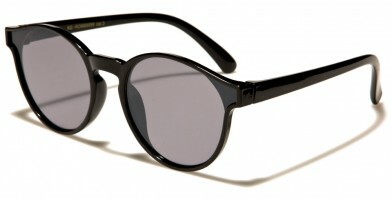 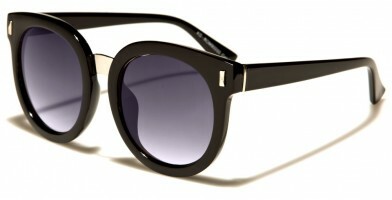 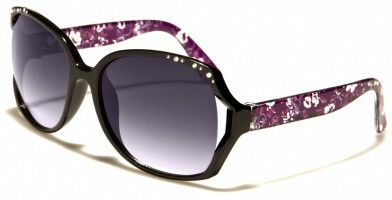 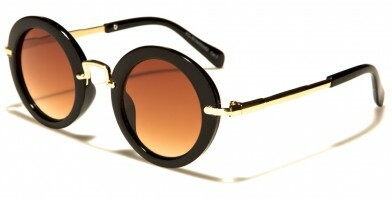 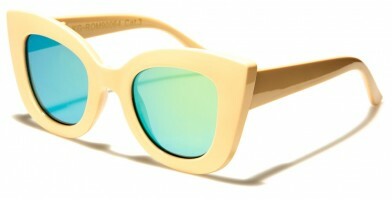 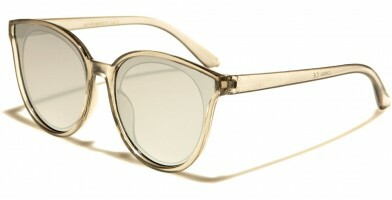 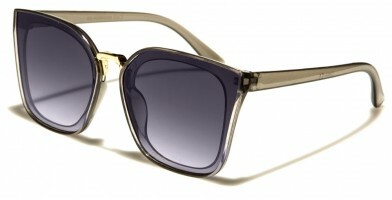 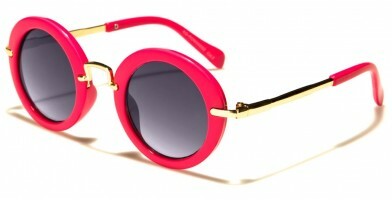 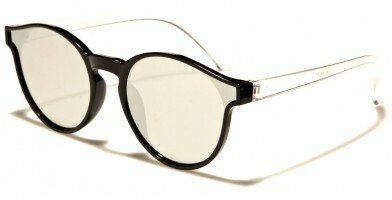 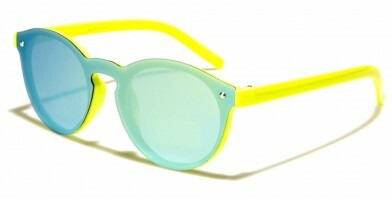 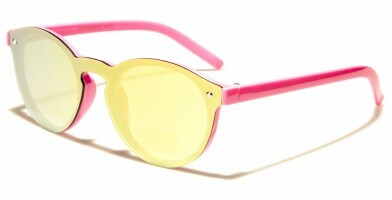 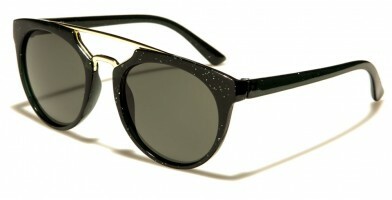 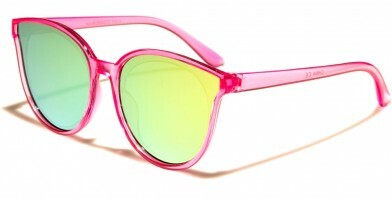 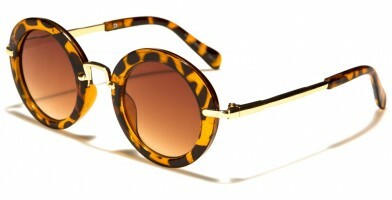 These Romance sunglasses began with a western theme, gradually developing into a fashion-forward, classic women's frame. 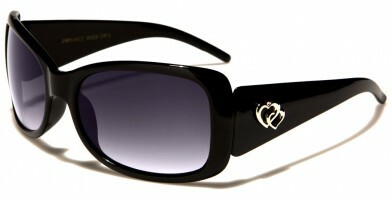 Featuring a telltale double heart logo, these designer sunglasses wholesale are available in a wide selection of shape, sizes, colors and styles. Ranging from classic to super trendy, these colorful designs feature a variety of tinted shades, making them ideal for a wide range of fashionable outfits. A favorite among fashionistas, some Romance styles feature chic embellishments that add a unique touch to frames' appearances and silhouettes. 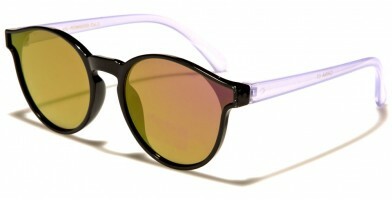 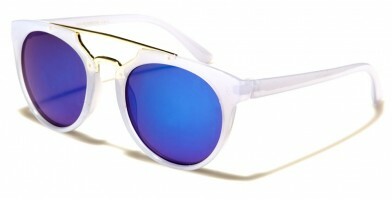 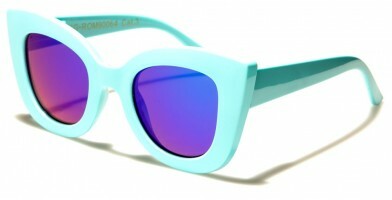 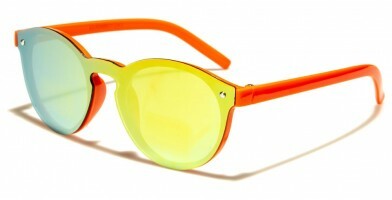 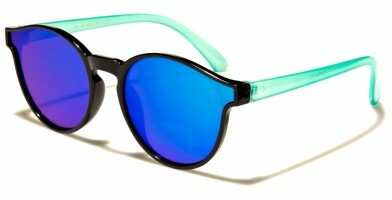 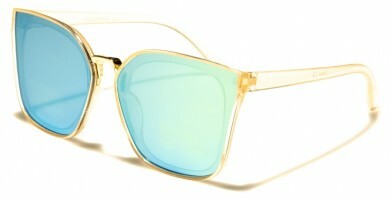 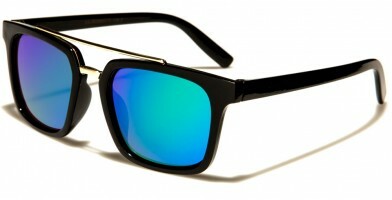 These sunglasses are available from Olympic Eyewear by the dozen.